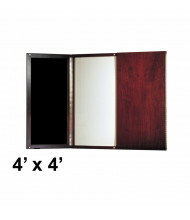 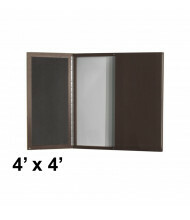 Shop and save with our selection of conference room cabinets. 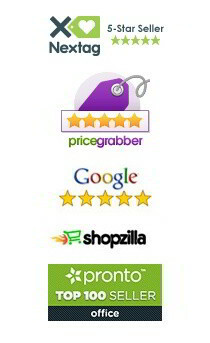 Popular brands Best-Rite, Mayline, and Quartet provide professional styling with quality construction at an affordable price. 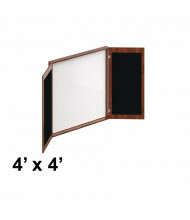 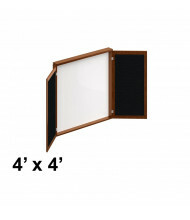 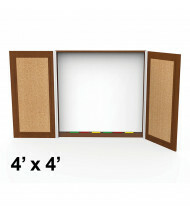 Multiple cabinet sizes available to fit a variety of conference rooms and offices. 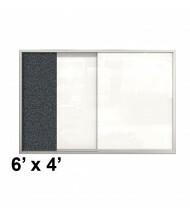 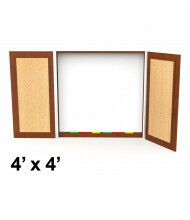 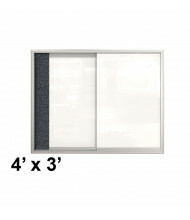 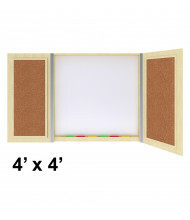 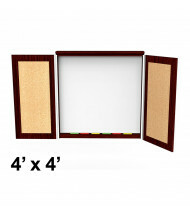 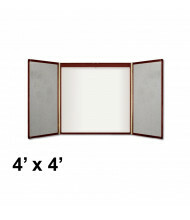 Conference room cabinets offer an enclosed dry erase whiteboard writing surface, and most include tackable fabric on the doors for posting notes or other aid materials. 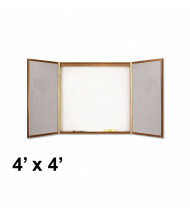 Some models feature a retractable projection screen.